Today I read a child's book... I just sat and read it out loud at lunch.. So I have decided to talk about books. Personally my favorites are the older ones which are nice and short! 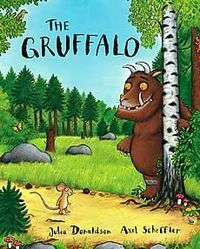 I am not trying to say that I have not developed past 5 year old stories because I have (slightly) I love a good book, scary or full of love... but who can beat "The Gruffalo"? 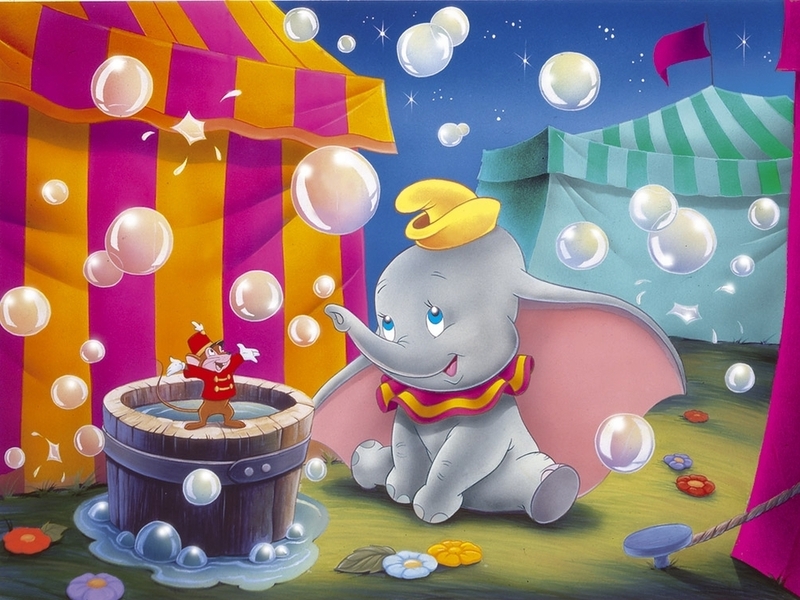 or "Dumbo"?? NOTHING will beat the childhood stories, ever :) Also when books end... it's like my world ends! Harry Potter.... when there were no more books, ahh what happens then! You just have to start reading them all over again to take it all back in! Hi there - I just found your blog through the better blogger network. I posted about kids books today too! You can check my page out here: www.mendezmanor.com Have a great weekend!